Twice a year, the Port Townsend Marine Science Center and partners across the Puget Sound participate in micro-plastics sampling. The study of plastics is relatively new to the science world and heightened when the 'plastic island' in the middle of the Pacific Ocean was discovered. This island of plastics is said to be the size of Texas! 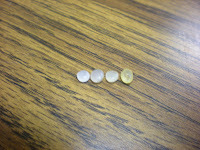 Local beachcombers at Fort Worden State Park found pre-production plastic pellets called 'nurdles' on the beach. The discovery lead to high interest from PTMSC and local volunteers and hence the plastics program was created and has grown over the years! This year, plastics sampling took place on 33 local beaches! Each beach has three sampling sites where sand is strained through two sieves, one large and one small. The plastics are then sorted and weighed. PTMSC is looking for any patterns seen in the amount of plastic on local beaches and how much accumulate throughout the year. 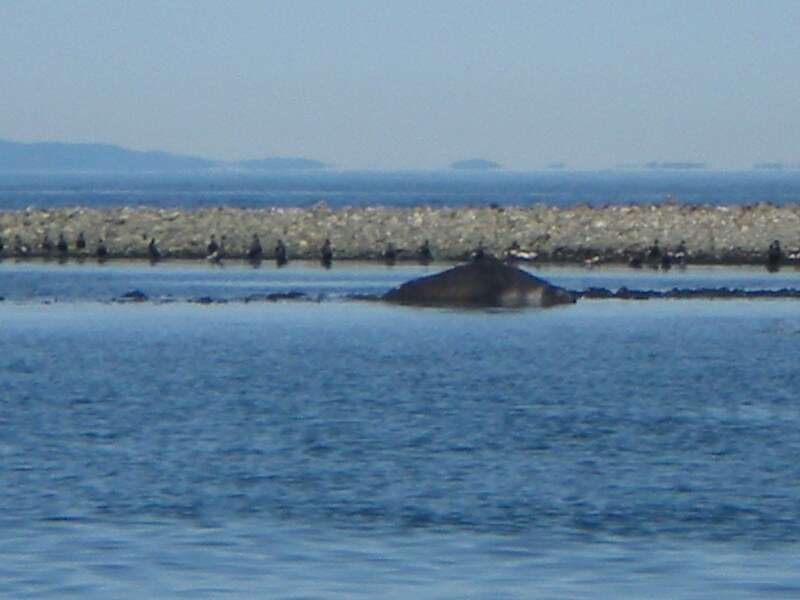 We were so lucky to go to Protection Island to go sampling, check out our views! 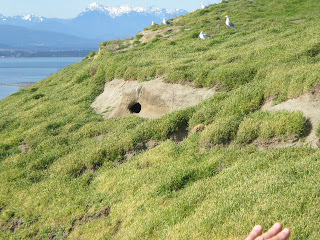 Protection Island has the largest colony of Glaucous-winged gulls in Washington State! 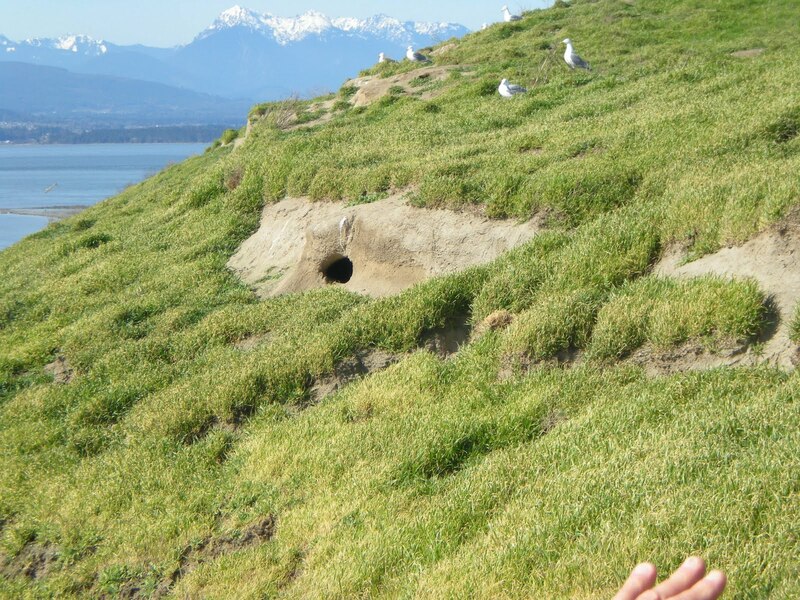 Rhinoceros Auklets burrow in the bluffs to lay their eggs! Protection Island has the largest population of Rhinoceros Auklets, counting 38,000 pairs just last year! 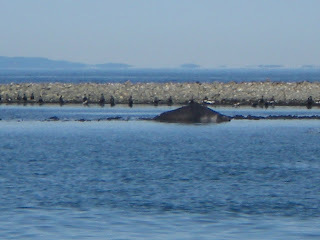 A lazy Elephant Seal sunbathing! 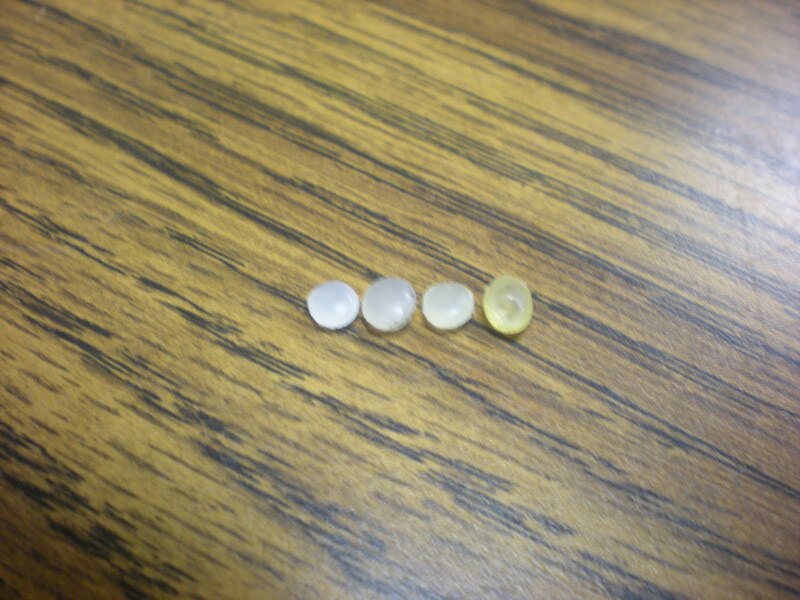 Want more information about plastics? Thanks for reading! Hope to see you at our conference! Very good ideas for the conservation, I'm totally agree with this because it is good too for the thousands of species that live in the Island, I think this is the perfect initiative to preserve the planet.